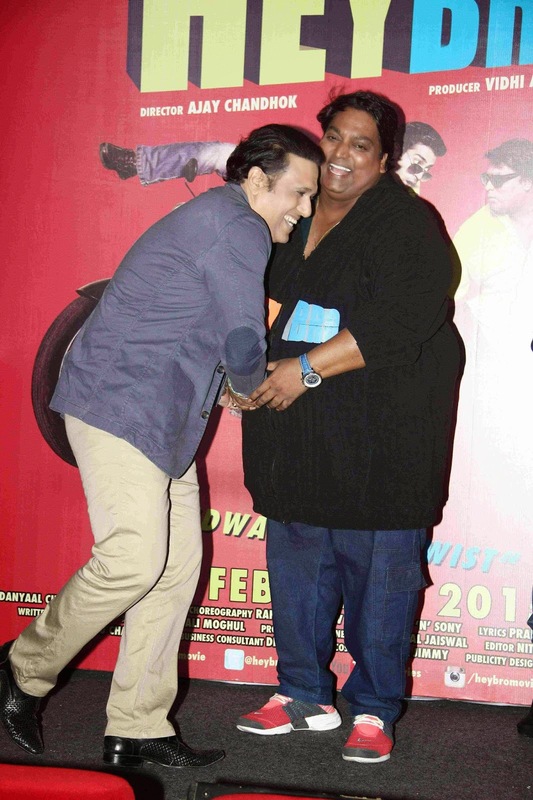 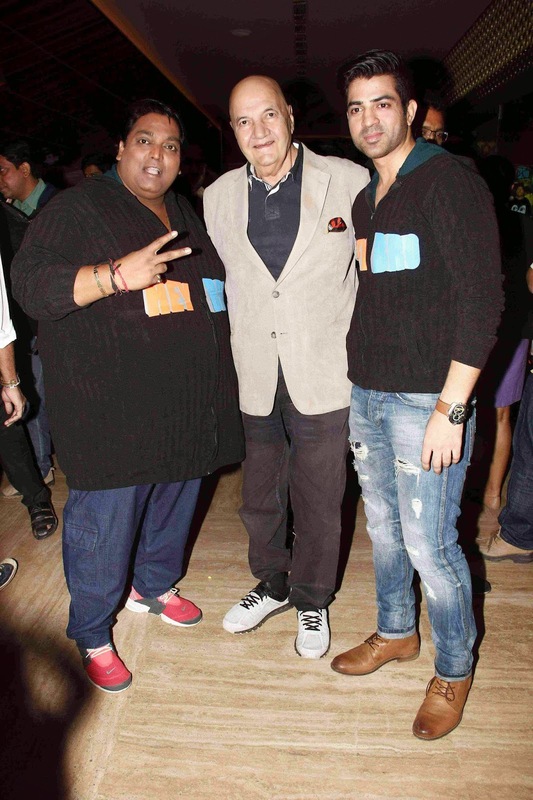 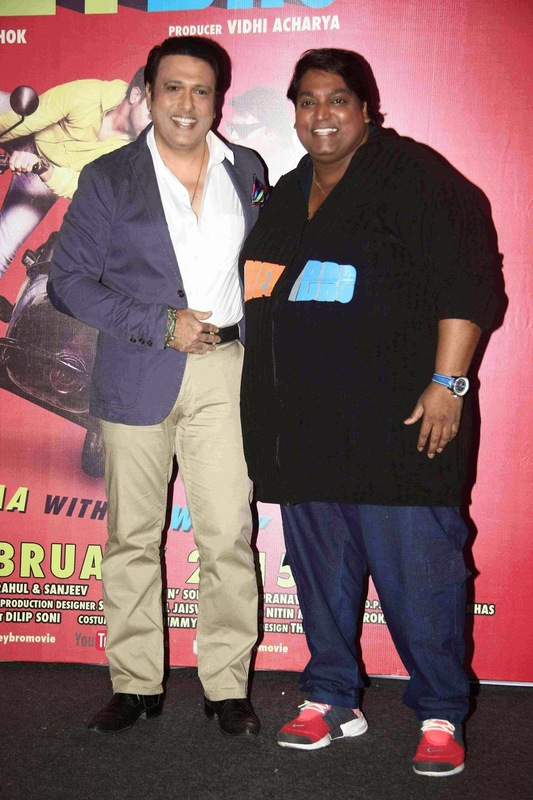 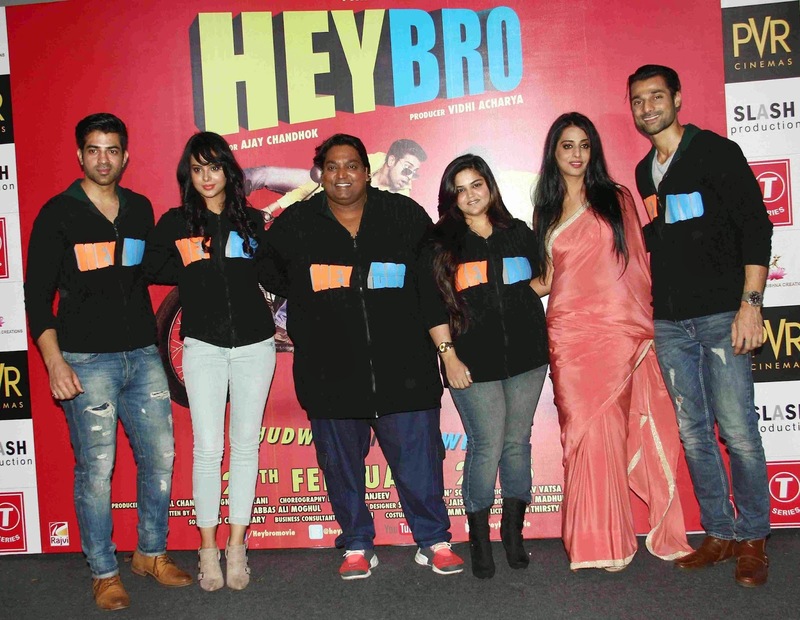 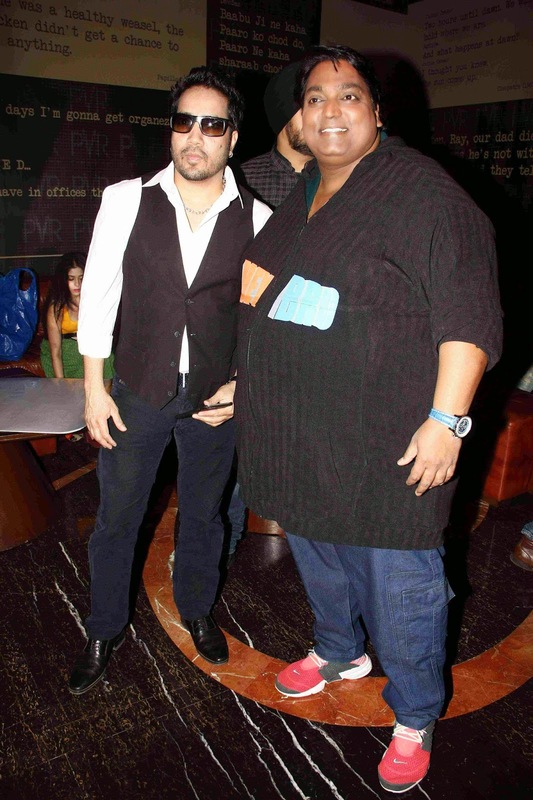 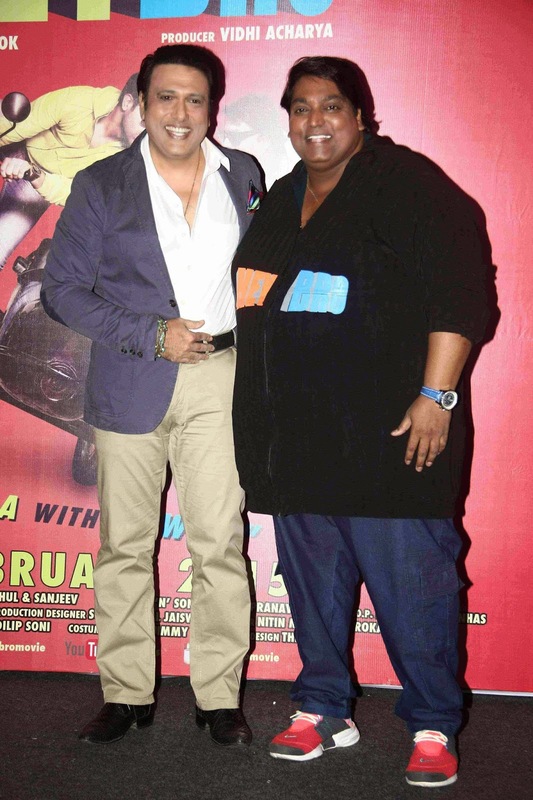 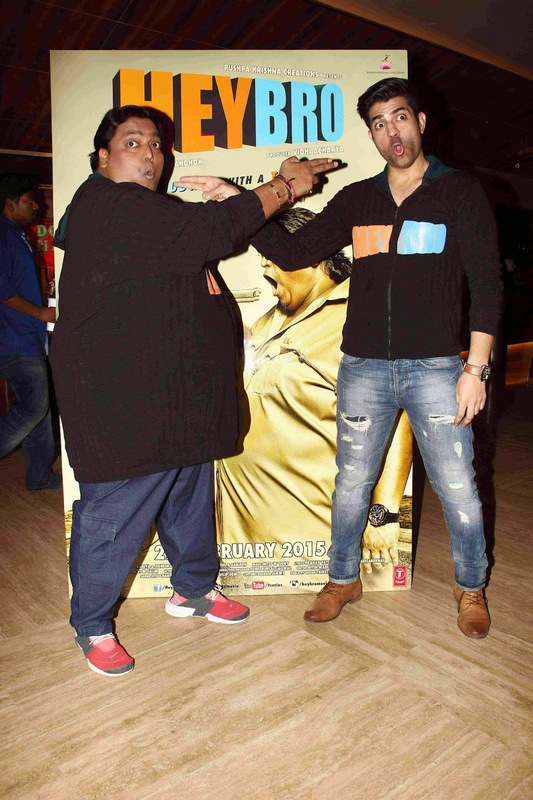 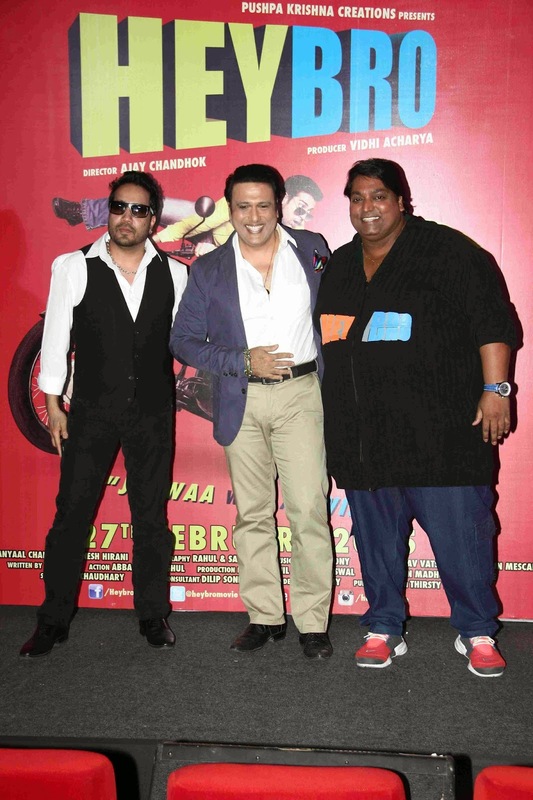 It was an evening to remember, where Govinda graced the event, to launch the trailer of Ganesh Acharya's upcoming film HEY BRO. 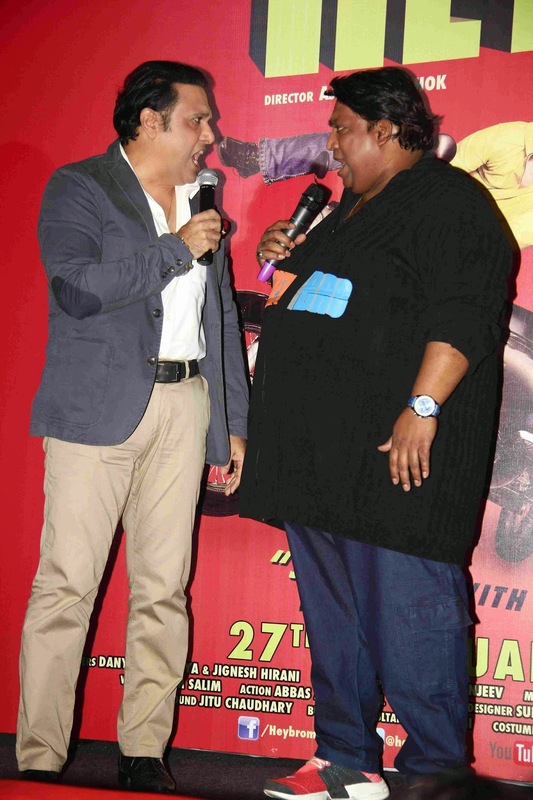 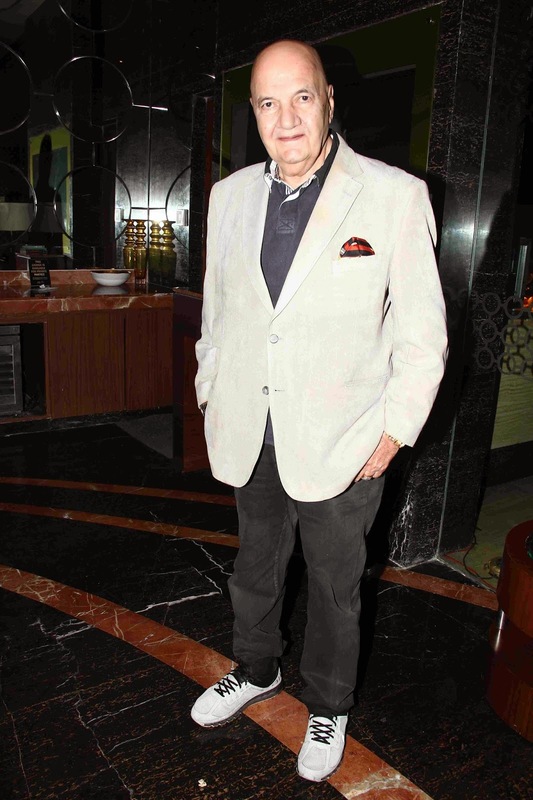 We will be seeing Masterji playing the lead role in the film, along with actors Maninder and Nupur Sharma. 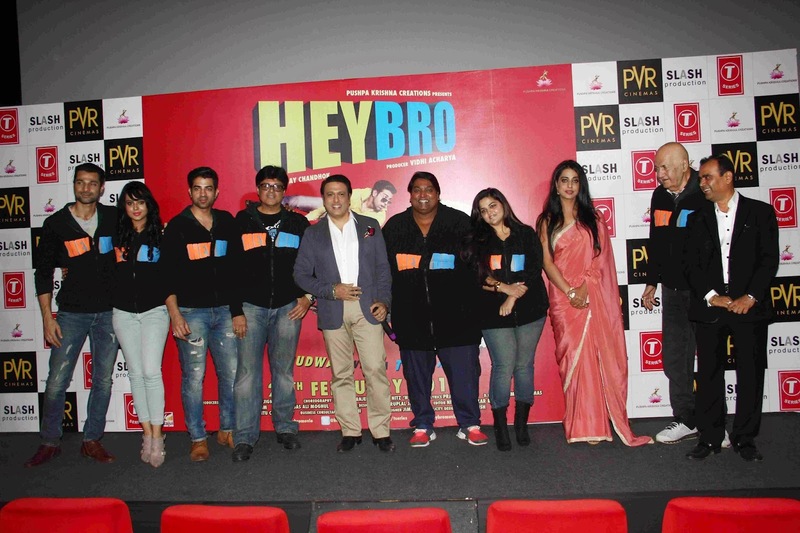 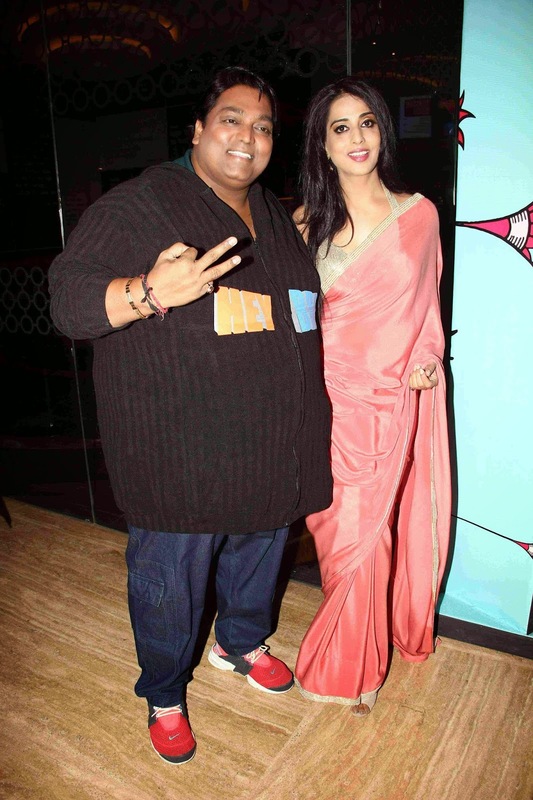 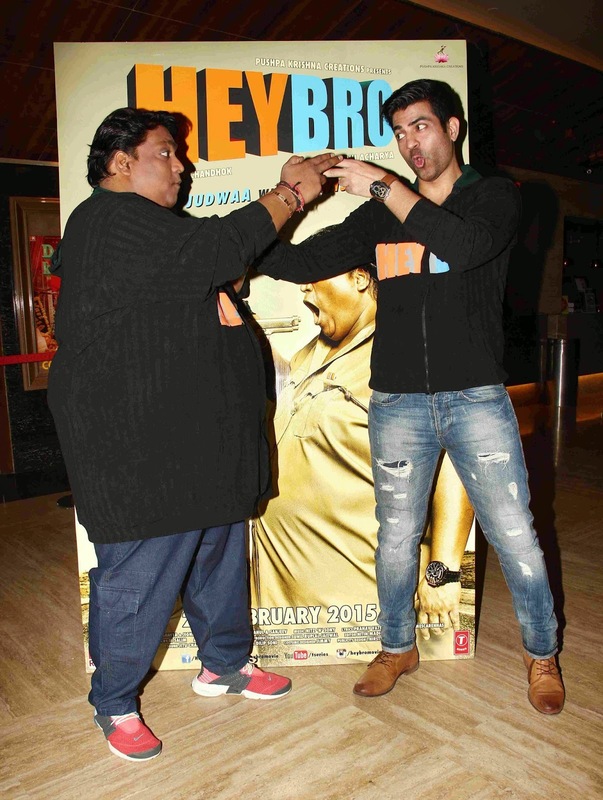 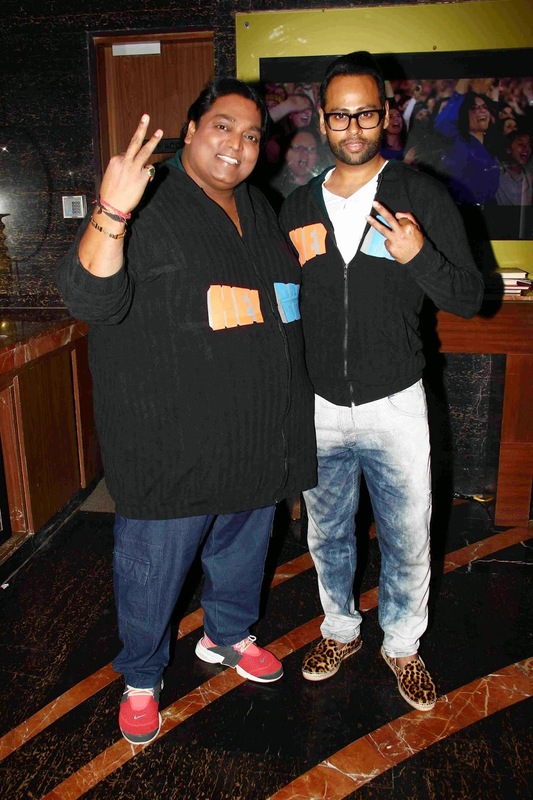 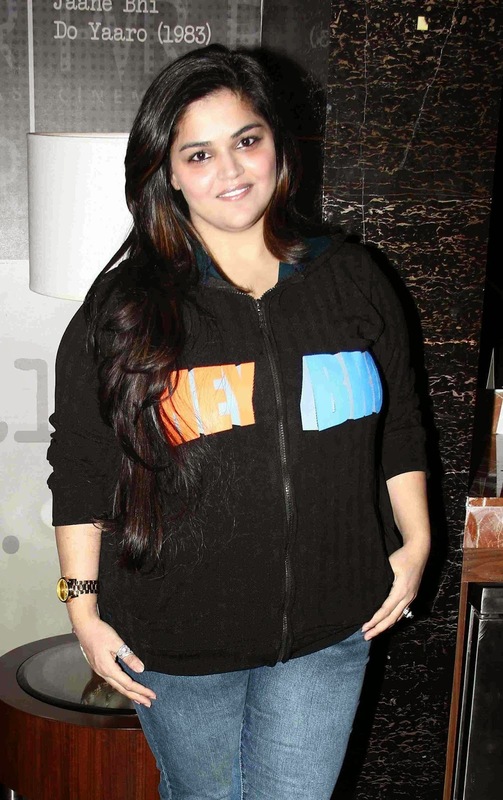 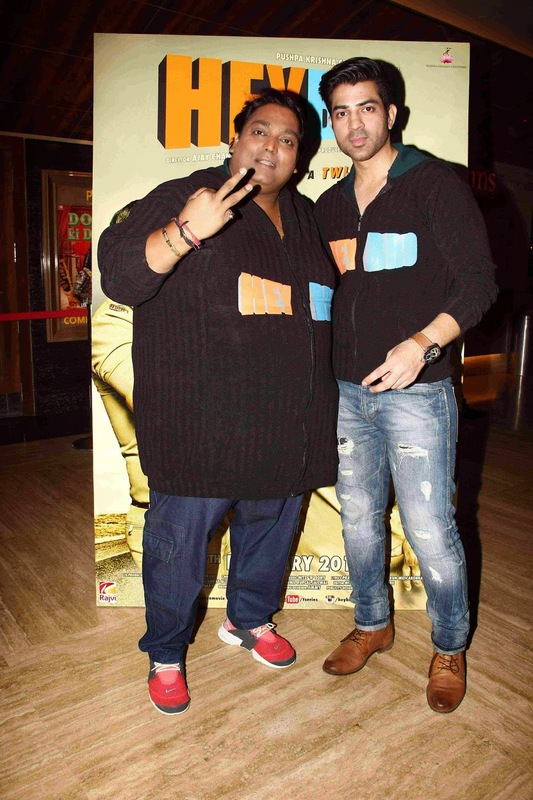 The film which is produced by Ganesh Aacharya's wife Vidhi Acharya is all set to hit the screens on27th Feb, 2015 and is Directed by Ajay Chandhok.